Amicalola Falls Lodge | Just Shooting Memories! 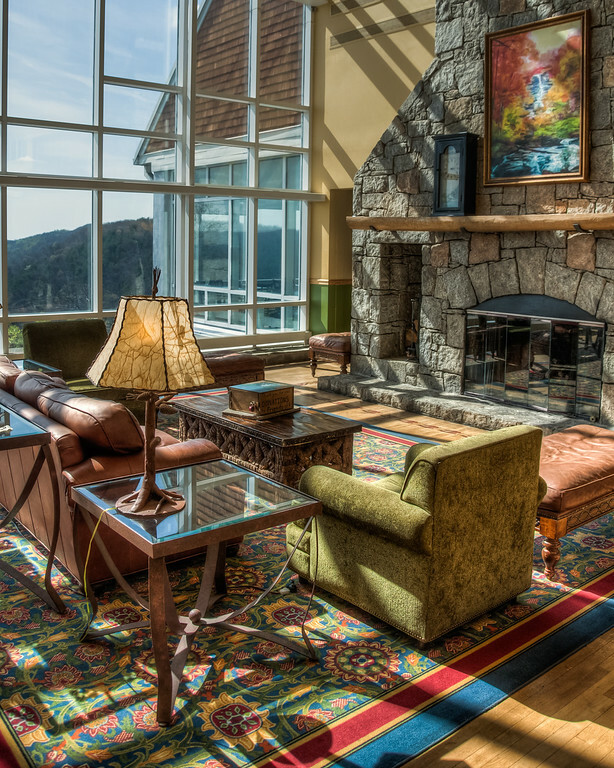 The perfect spot to take a rest after hiking to the top of Amicalola Falls is the Lodge. We stopped here and had a cup of coffee in the lounge, cooled down and then set out once again… this time to the bottom. I managed to snap a few shots inside the Lodge before we left.